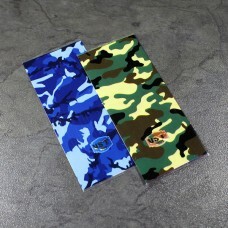 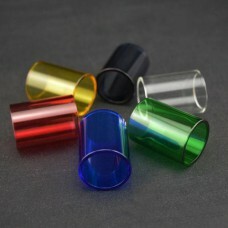 Advken Replacement PEI Tube is designed for the Manta RTA and will also fit the Reload RTA. 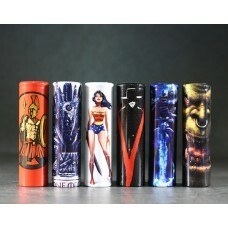 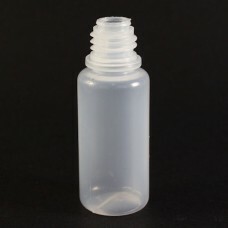 It is ma..
Soft Silicone bottle with tube and stainless steel collar for use in most BF squonking mods1x 7ml Bo.. 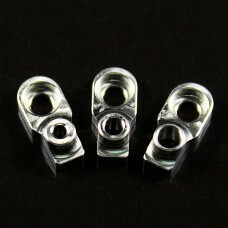 Direct replacement glass section for the Aspire Cleito clearomiser increasing the capacity to 5ml.Al.. 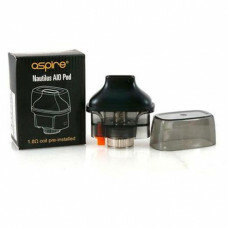 The Aspire Nautilus Cartridge is specially designed for the Aspire Nautilus Pod Kit. 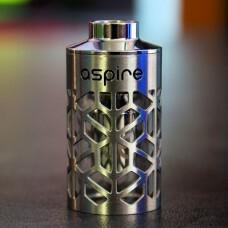 It has a 4.5ml .. 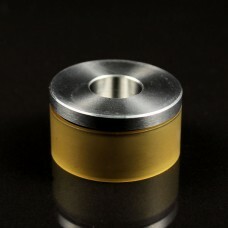 Direct replacement glass tank with hollowed out stainless steel sleeve for the Nautilus Mini clearom.. 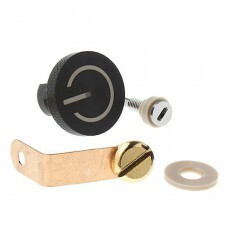 Direct replacement glass section for the EHPro Billow v2 Width: 23mmHeight: 30mm.. 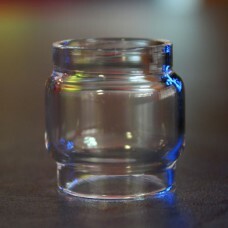 Direct replacement glass section for the EHPro Billow v3 Width: 23mmHeight: 27mm..
Short top section and PEI tank to reduce the height of the Dvarw MTL RTA Reduces juice capacity..
Normal (DL) Air Flow Control inserts for the Dvarw 22mm MTL RTA1x 1.5mm1x 2mm1x 2.5mm.. 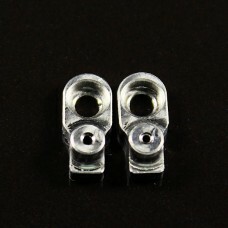 Tight Air Flow Control inserts for the Dvarw 22mm MTL RTA1x 0.8mm1x 1mm..